Get Your Grill On: Turkey Burgers! 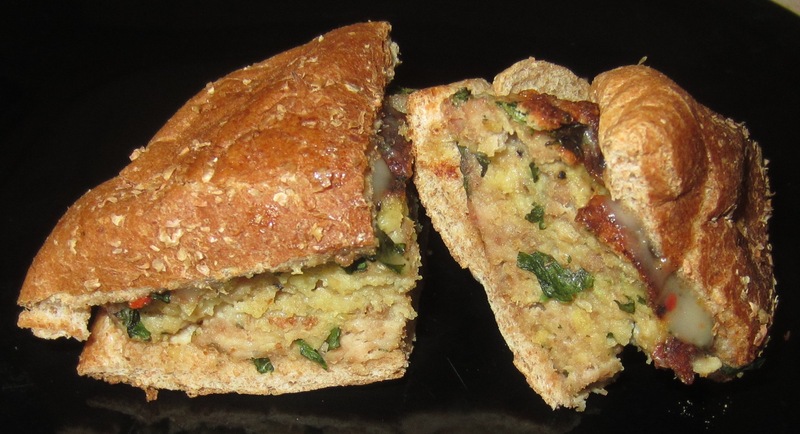 Just in time for the 4th of July celebration, here’s my infamous Turkey Burger recipe. I should probably call them Poultry Burgers, because they are half ground turkey, half ground chicken. The chicken does something to the flavor that’s spectacular, along with the parmesan cheese and fresh herbs. This recipe makes 10 good- sized burgers or 50 meatballs. Or do what I do and make some of both. 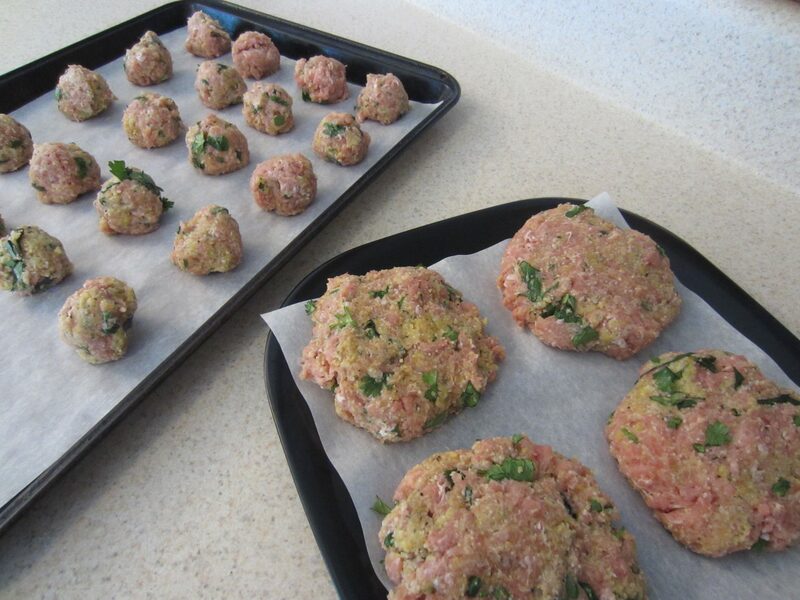 Bake the meatballs and freeze for a future meal. 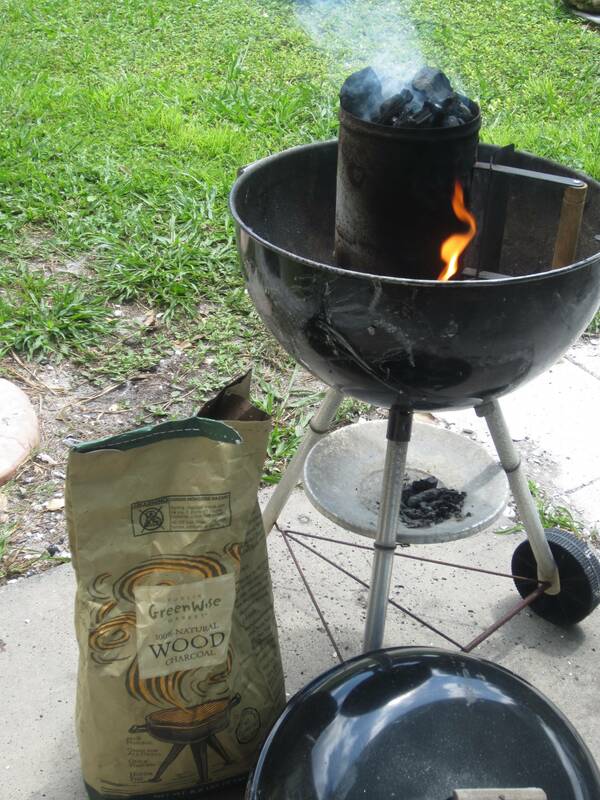 Then grill your Turkey Burgers with 100% wood charcoal (my fave! yummy wood flavor!) using a charcoal chimney. Serve on a whole wheat bun with your favorite, healthy sides and yummy beverages. It’s the perfect summer meal!